"Be Safe, Be Trained, Be Protected"
The Combat Application Tourniquet (C-A-T®) Generation 7When we began work on the C-A-T® GEN 7 we considered every element that defines a tourniquet designed for combat use. We challenged ourselves to find the best, most forward-looking way possible to enhance performance and maximize application success. 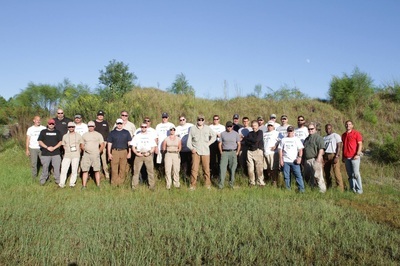 But we didn’t do this alone. Leveraging input from after action reviews, researchers, material scientists and you, the end-user, we were able to create the most advanced C-A-T® to date. 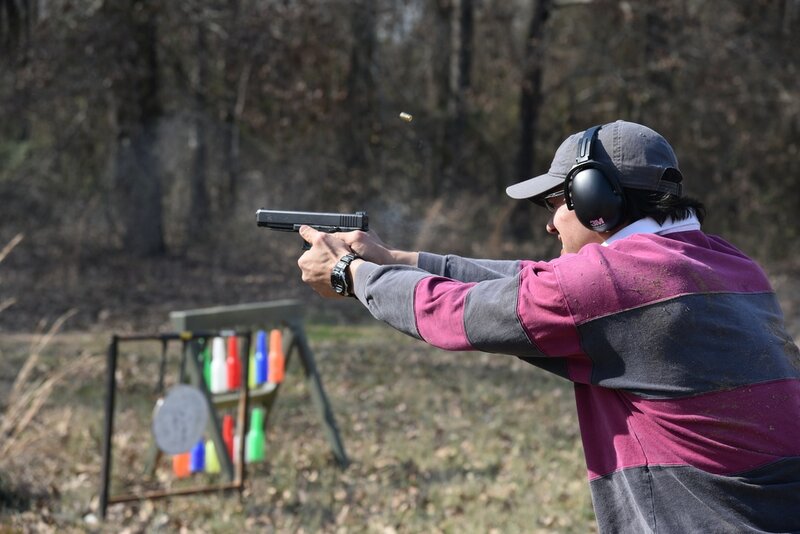 Every component of the C-A-T® GEN 7 is optimized for performance and reliability. 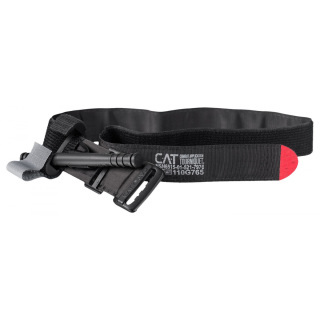 The C-A-T® GEN 7 has a single routing buckle system that (1) allows for extremely fast application and effective slack removal (2) Simplified training with single protocol directions for all applications. The patented C-A-T® is a true one-handed tourniquet proven to be 100% effective by the U.S. Army’s Institute of Surgical Research. 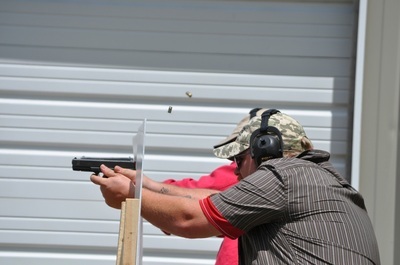 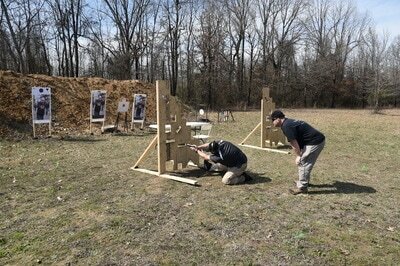 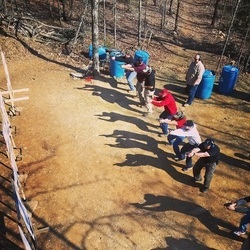 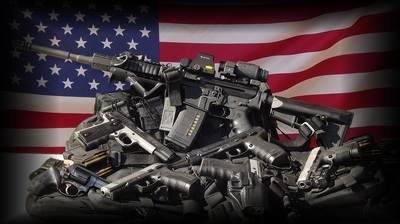 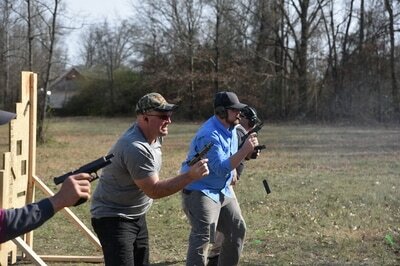 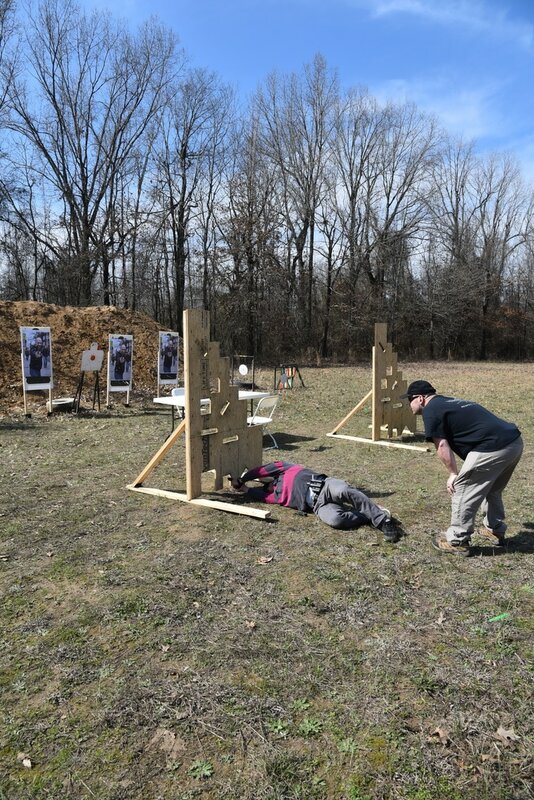 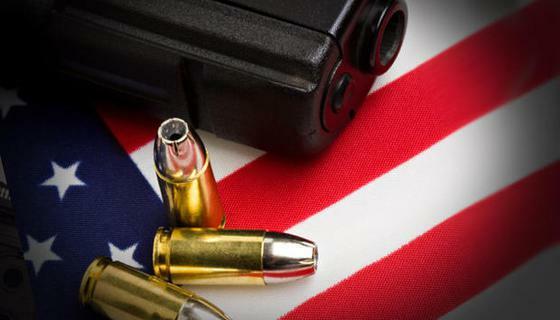 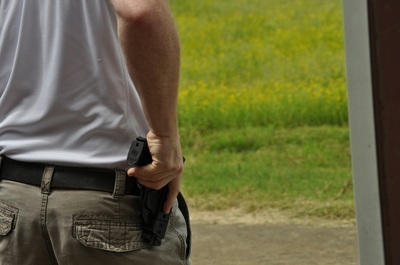 ​﻿Shooters University is a friendly, professional, firearms training facility located in Cabot, AR. Shooters University offers basic through advanced firearms training, including convenient one day concealed carry (CCW) training courses. 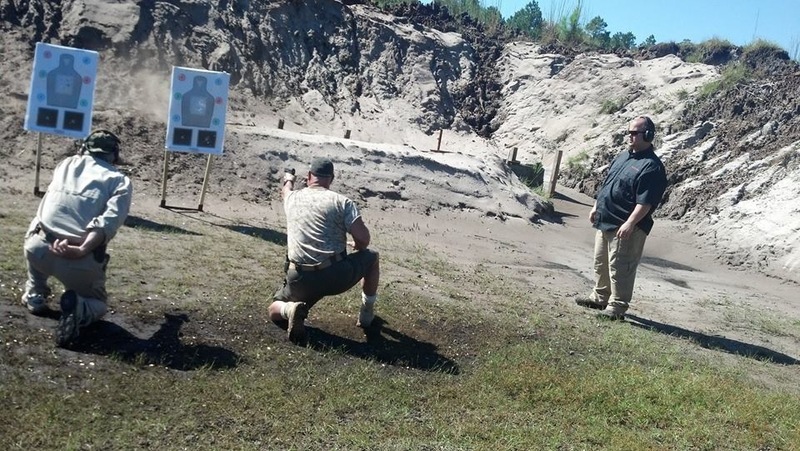 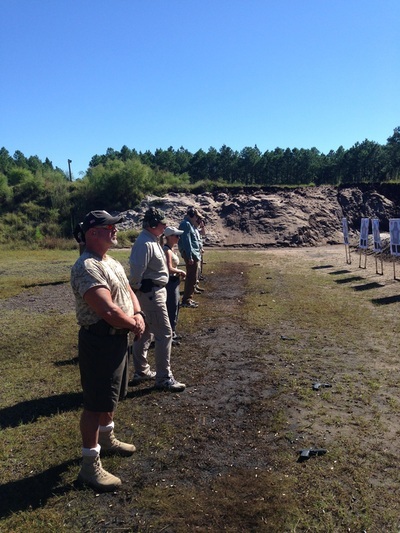 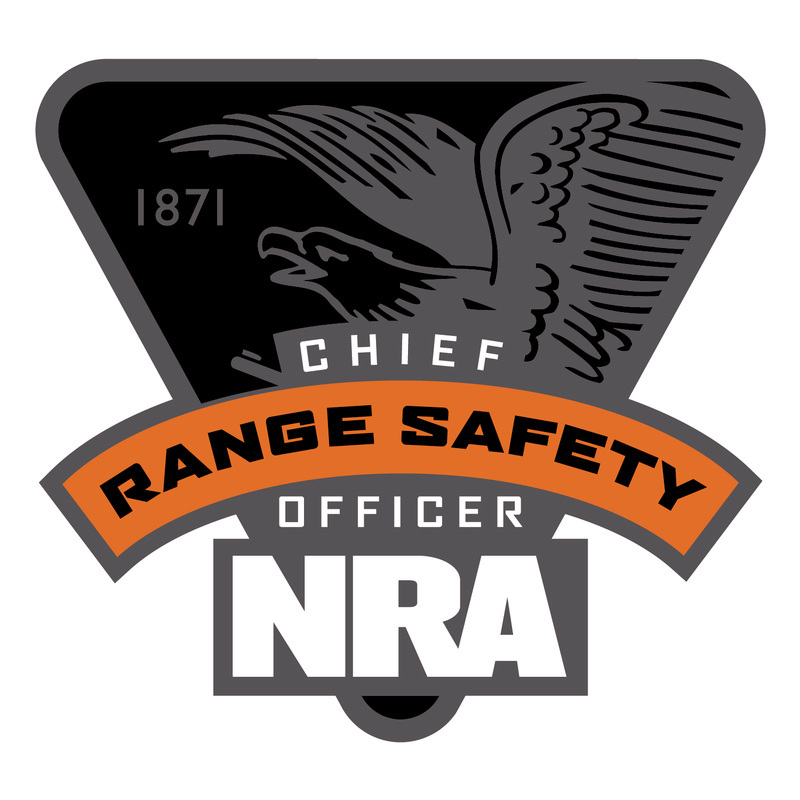 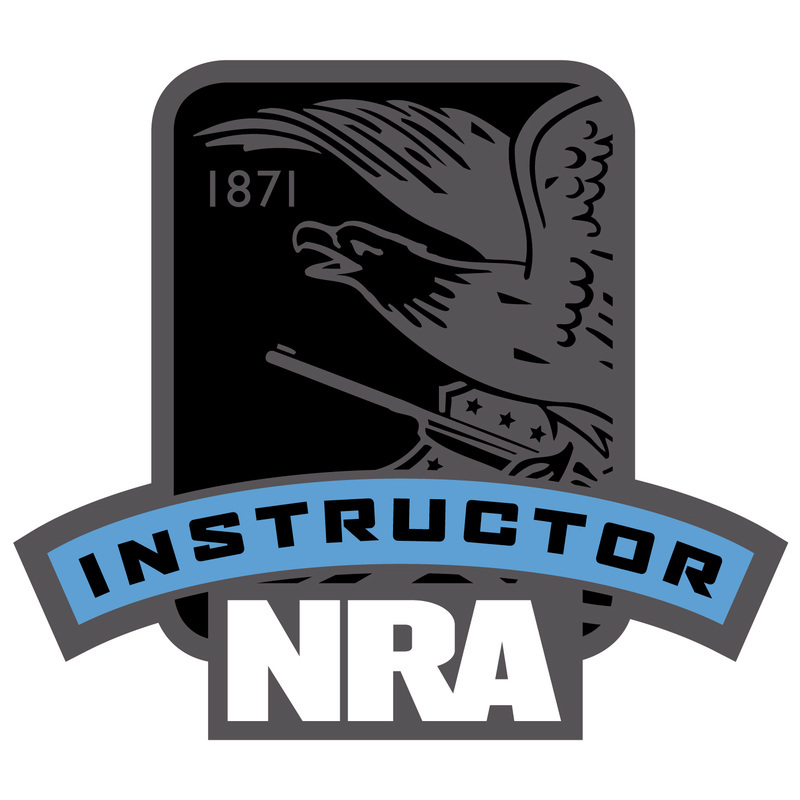 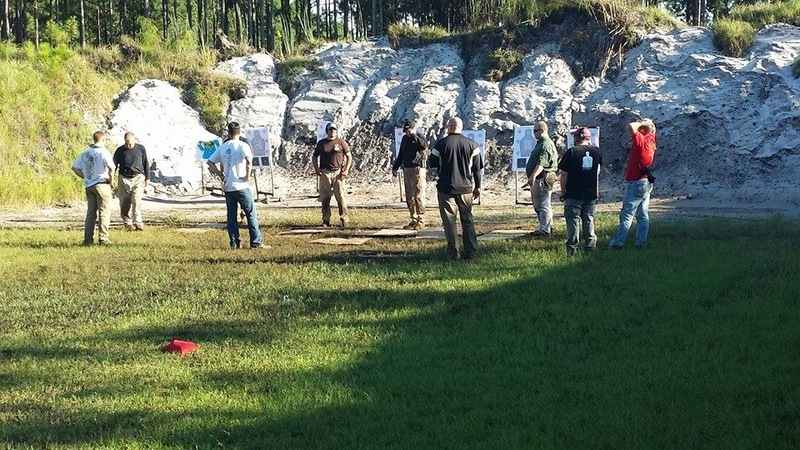 We also offer Instructor level training for NRA Courses. 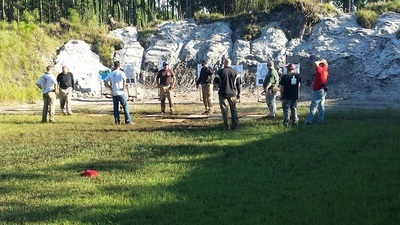 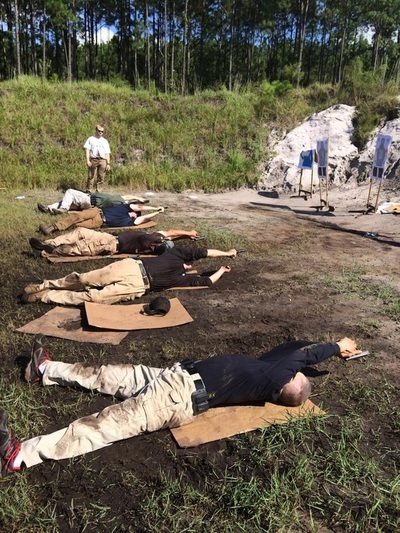 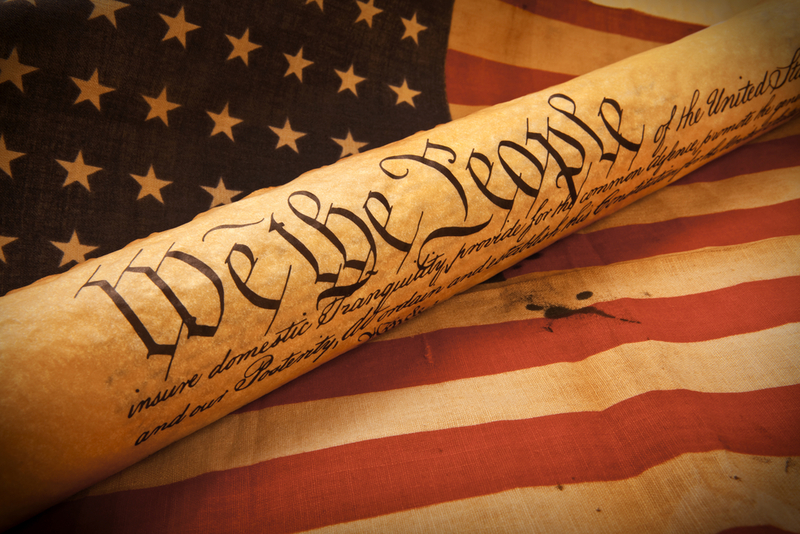 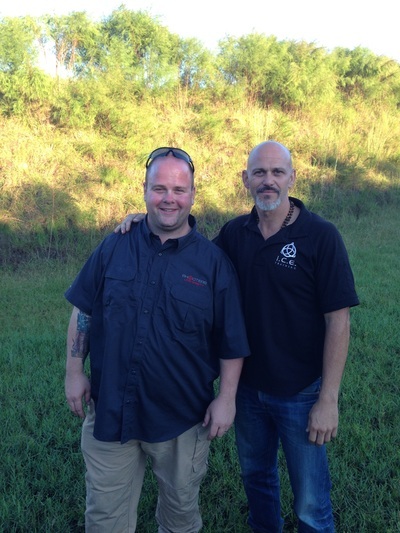 Our team of instructors have taught law enforcement agencies, military units, and citizens for over 20 years. Shooters University updates the training constantly, incorporating the latest effective advancements in personal defense training. 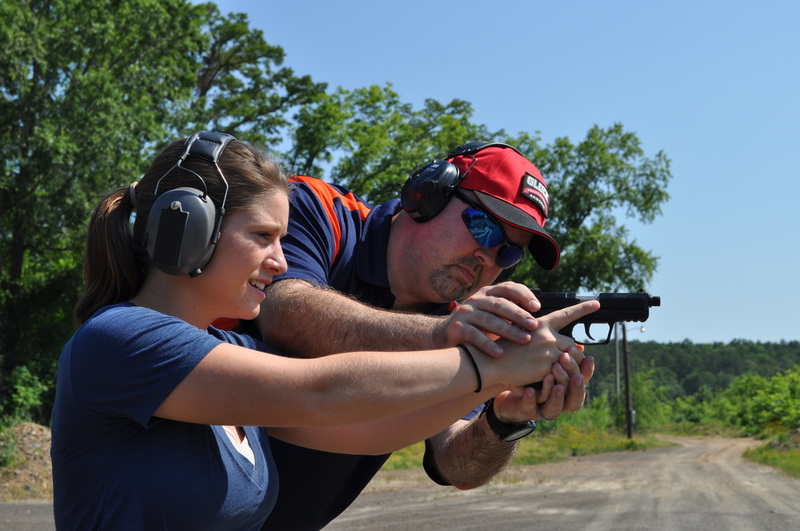 Shooters University courses are affordable and designed so that you may continue your training and build your skills through each course. 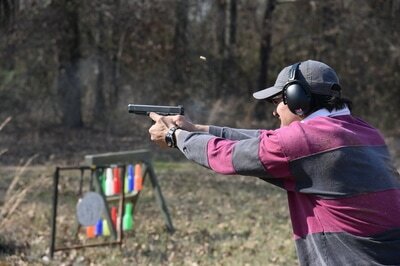 The courses are conveniently scheduled, including weekends, to fit your schedule. If your schedule is tight, you can privately schedule courses for dates that accommodate your schedule. You are paying to be here, not being paid to be here, and you should not have to endure needless discomfort! 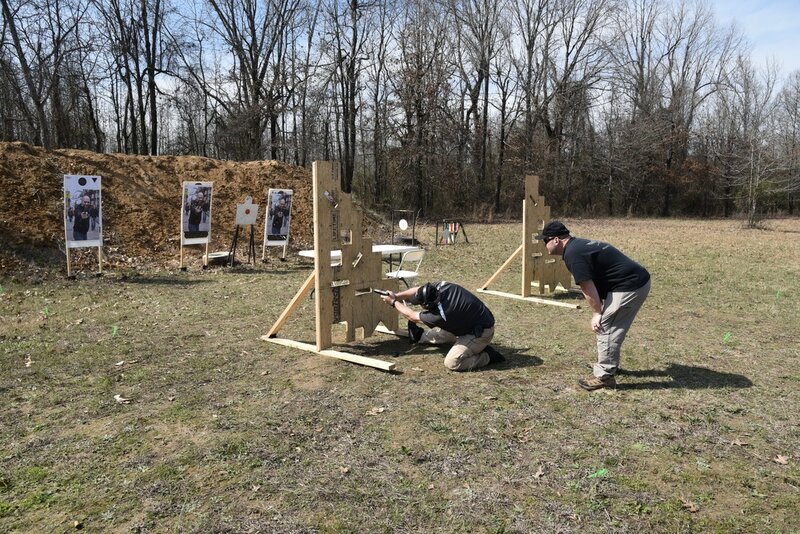 We appreciate the time, money, and effort you spend to attend courses at Shooters University, and we show our appreciation by making our facilities as comfortable as we can while still challenging and testing your abilities.